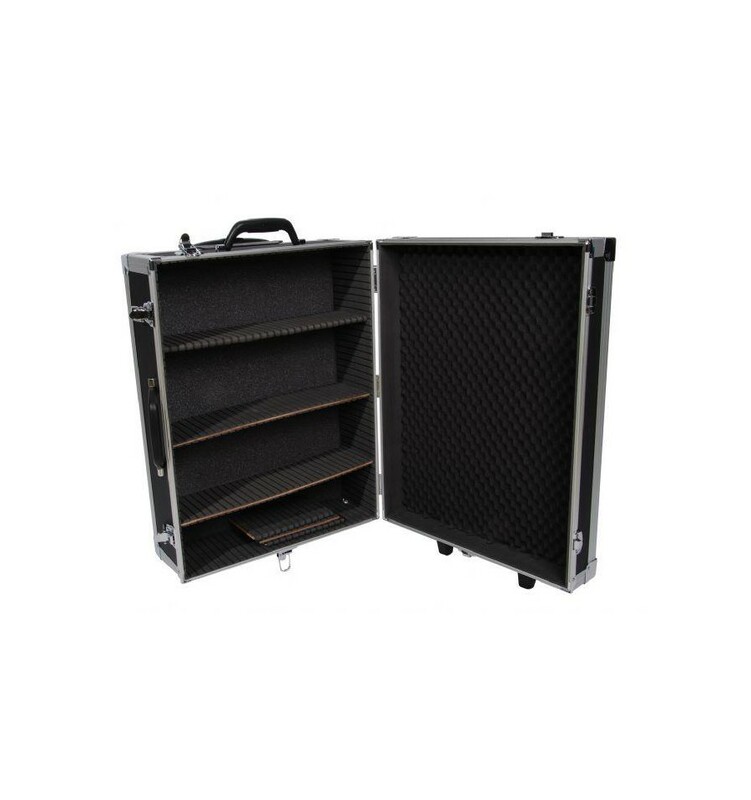 This professional aluminium Falcon Eyes case is an aid for carrying your studio equipment easy and safely. 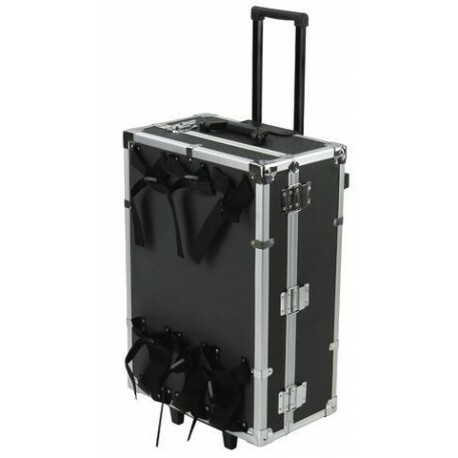 This case is designed for studio flash units and accessories such as stands and umbrellas. The lay-out of this case can be varied as desired with the 3 cm thick partitions. 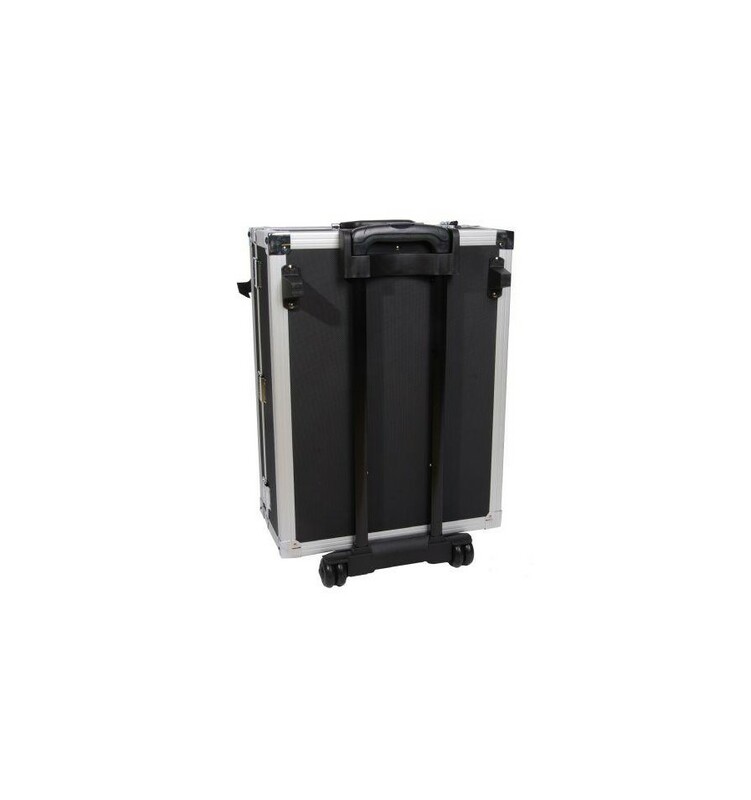 On the outside of the case there are six loops which offer room for for instance extra stands. 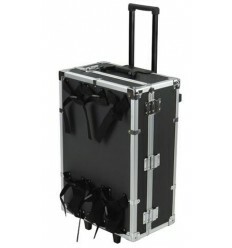 The case can be moved by dragging it along or by carrying it using the reliable handle. 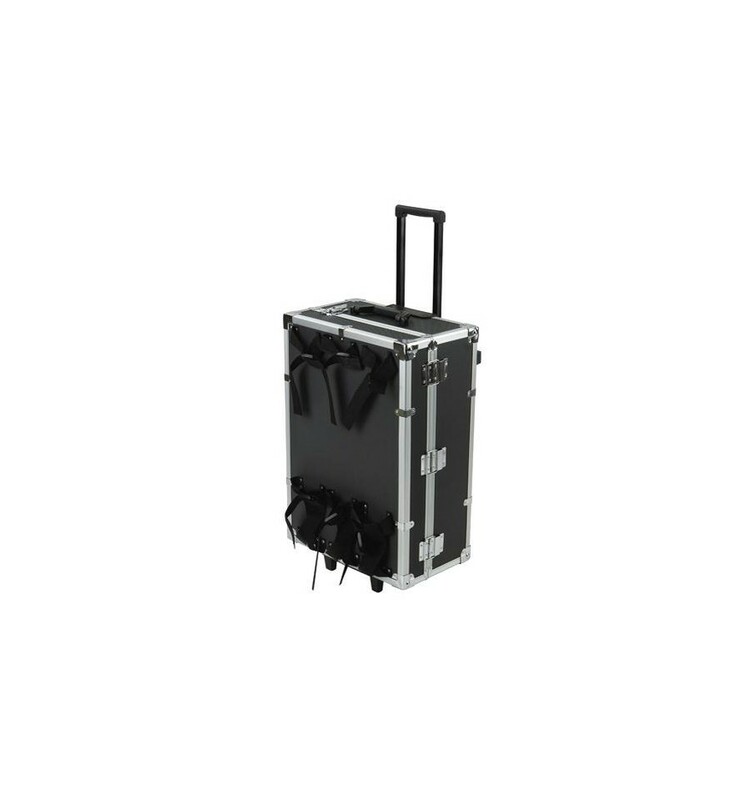 The lid of the case is 5 cm thick and with its two locks it offers extra safety for your equipment. The maximum carrying weight is 25 kg.